The Morning Report: 10/31/18 | Valet. 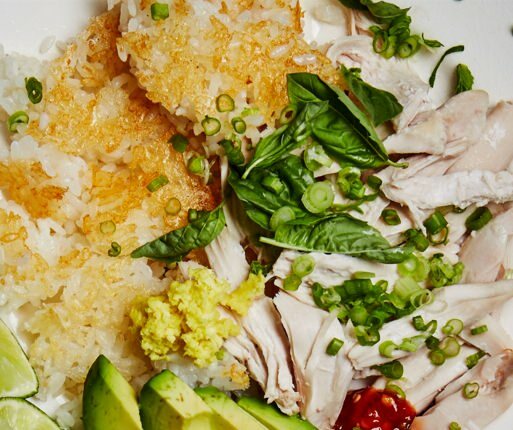 Bon Appétit has got your cold and flu food recipes on lock to help battle these weather changes. Even if you hate stretching, this easy guide will get you limber in no time. 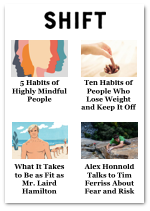 The founder of the most popular men's wellness brand says that the worst enemy for men is our own self judgement. Research shows that those occasional bad moods you get in may be the best time for productivity. Everything you need to know about what Apple unveiled yesterday in Brooklyn. 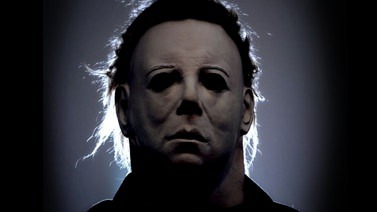 What better way to celebrate Halloween than to watch the evolution of Michael Myers through every Halloween movie. 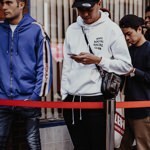 Is the streetwear bubble about to burst? Uninformed voters and what's really in the McRib.